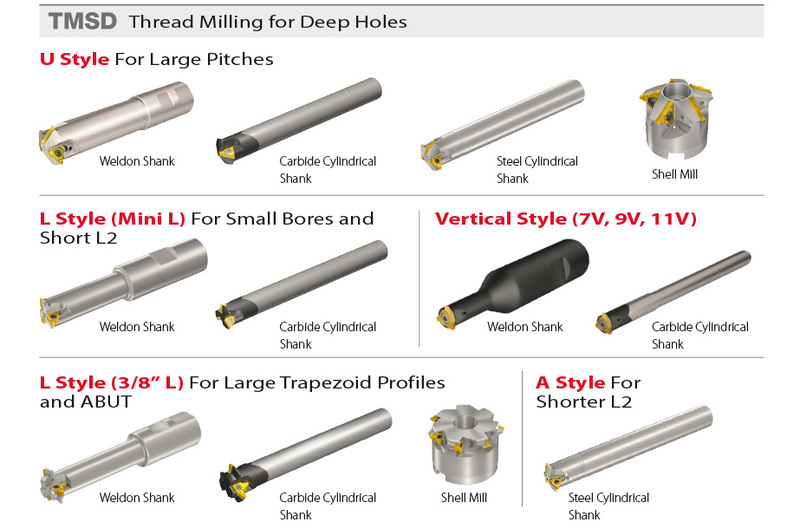 VARGUS offers four Thread Milling solutions, providing a wide range of applications and solutions in multi-tooth, single-tooth for deep holes, and solid carbide tools. 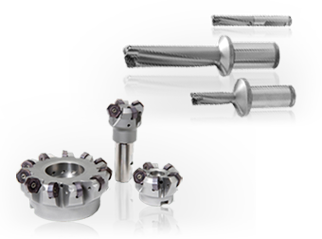 VARGUS is known as the first producer of Thread Milling tools, using the TM Standard. 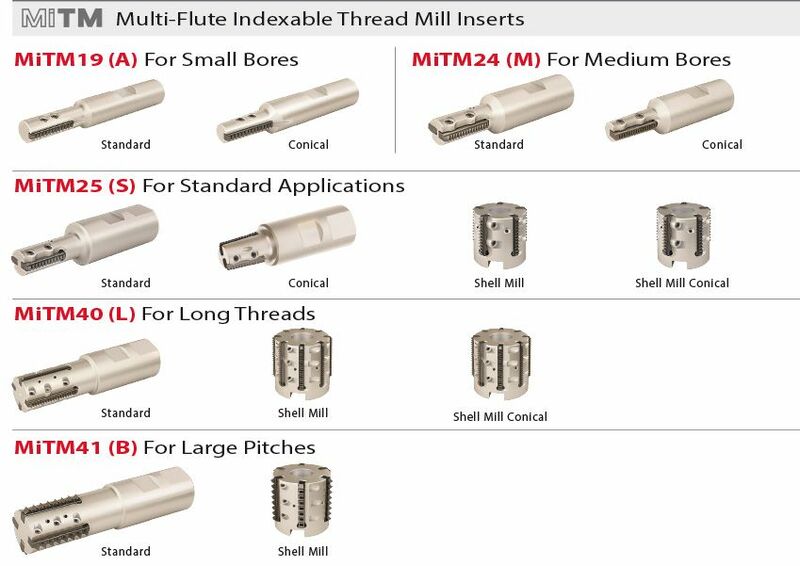 The TM Standard is the most common industry method based on indexable multitooth inserts. All the teeth are machined simultaneously so every tool creates one pitch. An innovative system for fast machining and reducing cycle times when machining threads with long inserts. MiTM holders are nickel coated, providing anti-rust protection. For a more comprehensive look at the MiTM line click here. A multi-flute, highly productive and economical solution for milling threads in deep holes. The TMSD line also offers full profile inserts in ISO Metric, American UN, NPT, API Round & American Buttress. For a more comprehensive look at the TMSD line click here. 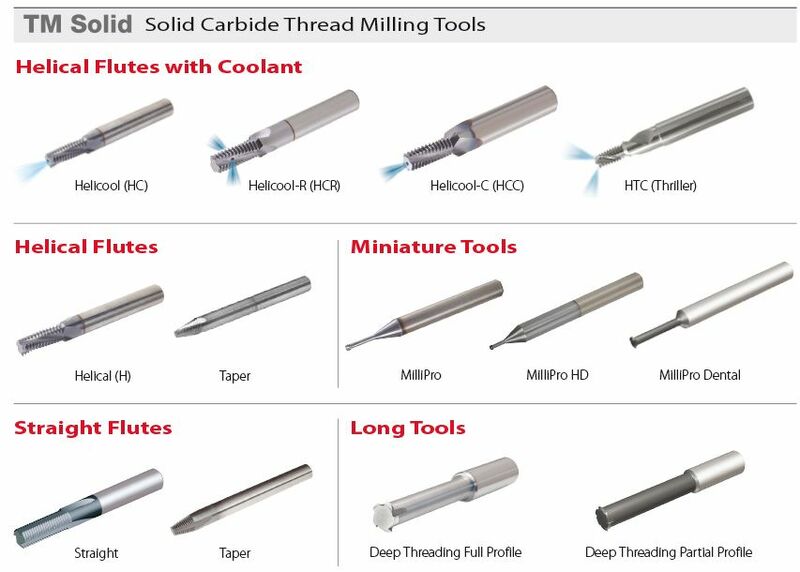 A complete range of miniature and long solid carbide tools, available with and without coolant. 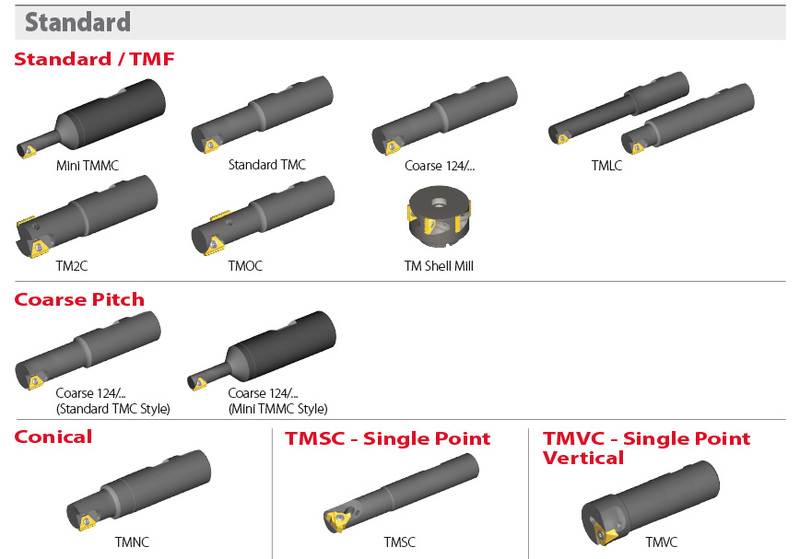 For a more comprehensive look at the TM Solid line click here.